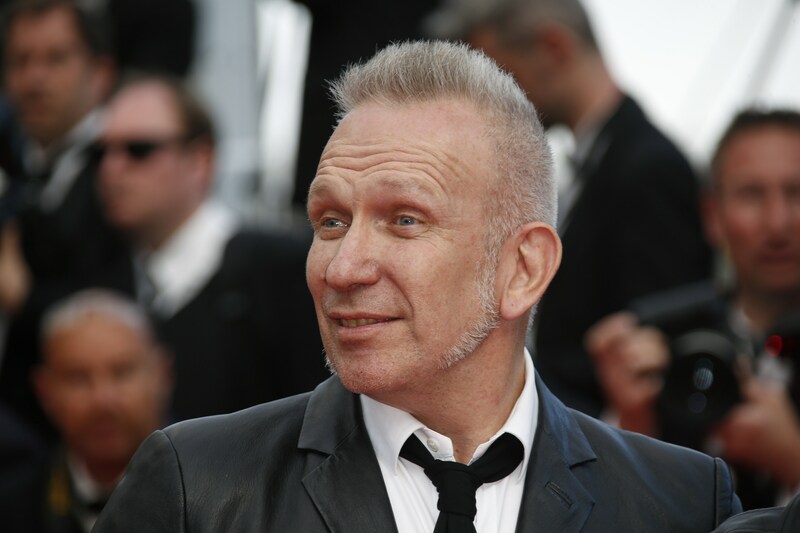 Jean Paul Gaultier Talks Why He Left Ready-To-Wear: "Fashion Has Changed"
Earlier this year, iconic fashion designer Jean Paul Gaultier announced that he would no longer be designing a ready-to-wear line. The announcement came as a shock to many, but Gaultier recently spoke about leaving ready-to-wear to The Associated Press. The designer's got some criticism for the fashion industry in the piece, but don't worry about never seeing a Gaultier creation as he's still designing fabulous couture that's sure to be seen on the red carpet. Not to mention, you can always re-live his fabulous last showing at Paris Fashion Week. "Too many clothes kills clothes... Fashion has changed. A proliferation of clothing. Eight collections per season — that's 16 a year... The system doesn't work... There aren't enough people to buy them. We're making clothes that aren't destined to be worn." Gaultier has a fabulous point. The frenetic, break neck pace of the fashion industry demands innovation and requires a heavy hand when getting your latest designs to the purchasing masses. The fact that Gaultier desires to focus on more intricate, couture pieces is quite admirable. The designer appears to desire a switch to quality of design over quantity of design.